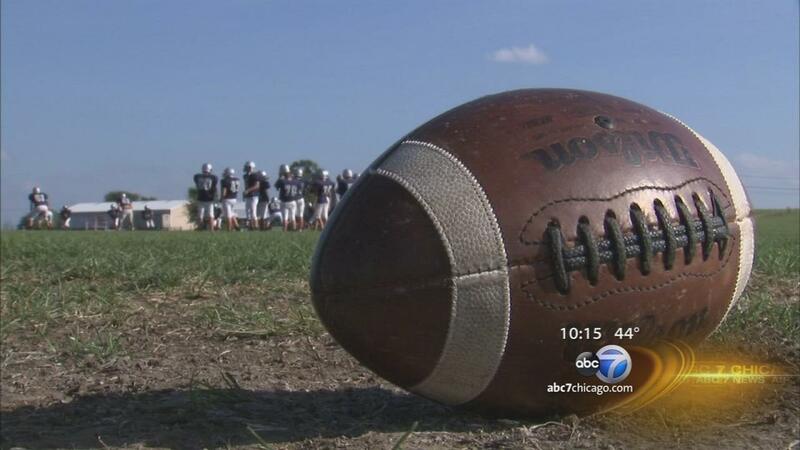 CHICAGO (WLS) -- Full-contact practice could be limited for high school football teams in Illinois as part of an effort to limit concussions. The Illinois High School Association Board of Directors is considering that new rule as they meet downstate Monday. The rule comes on the heels of a former women's soccer player at the University of Illinois who filed a lawsuit last week alleging that the school mishandled her concussion. Casey Conine says her career was ruined after the team ignored protocol and allowed her to continue to play after colliding with a goalkeeper.